Super bowl 2019 has given all fans of Nickelodeon, SpongeBob SquarePants, and generally meme something to shout about for years to come. Maroon 5 has paid a tribute to Spongebob with a clip from “Sweet Victory,” a musical performance by the cast of Spongebob Squarepants in one of its episode from 2001. The said episode had Squidward being deceived into setting up a marching squad for the Bubble Bowl, a big tribute to the Super Bowl. 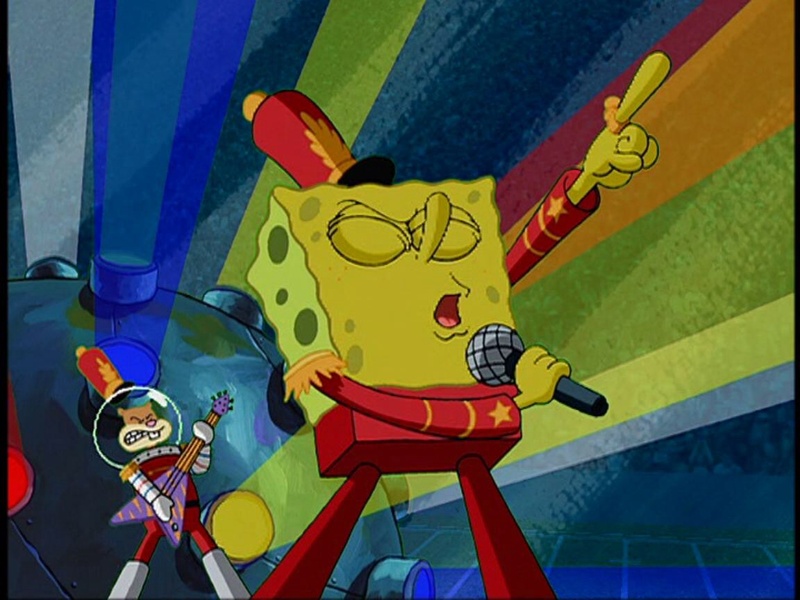 The episode titled, “Band Geeks,” is greatly revered as one of the best amongst Spongebob Squarepants episodes, because of the sweet victory performance. For so many years now fans have tried to perform “Sweet Victory” at the Super Bowl, but in recent months the campaign has picked up after the death of Stephen Hillenburg the creator of SpongeBob. People started rehearsing for a performance after the band Maroon 5’s Super Bowl publication video. The video includes a little clip of the song, giving hope to people that it would someday come to fruition. We definitely did not get a performance, but we sure got a tribute. Nonetheless, whoever wins the Super Bowl — whether you’re supporting the New England Patriots or the Los Angeles Rams — we all can walk away with great peace of mind that our dear Spongebob Squarepants, Squidward, and all of the Bikini Bottom crew got their sweet victory at last.